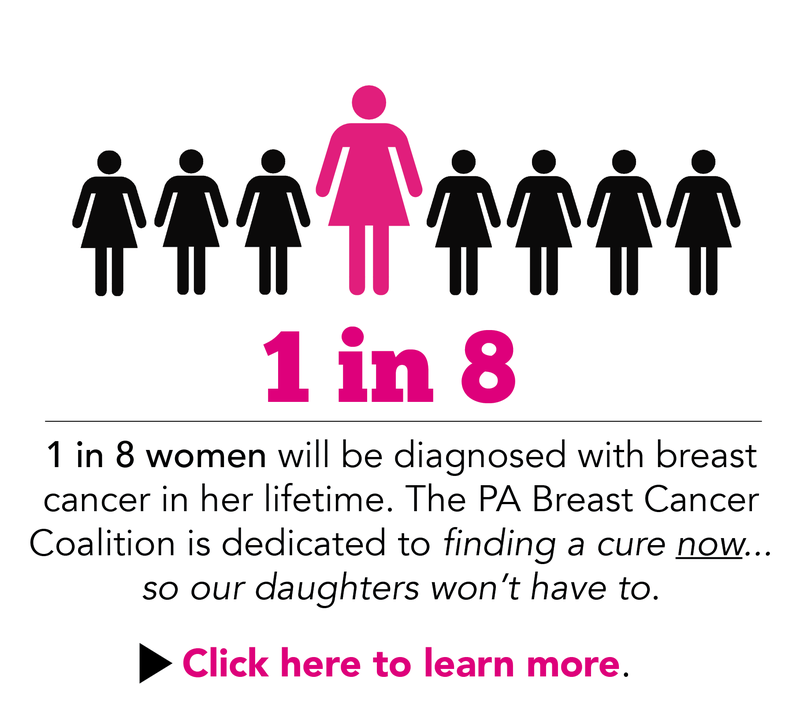 Sign up to donate some of your time to help the women and families battling breast cancer in PA.
Find an event in your area and help support the PBCC! 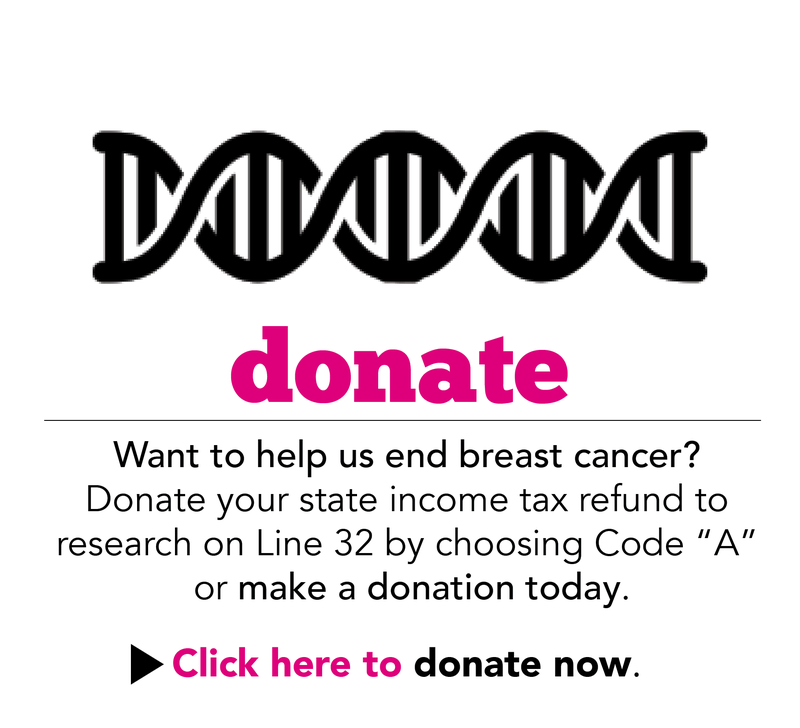 Want to help us find a cure? Watch the video below to find out how YOU can make a difference.